Having a DUI on your driving record can seriously alter your life. With a DUI on your record, it may be difficult to get auto insurance, or you may be forced to pay astronomical rates for coverage. It can also be hard to find employment with a company that requires a clean driving record. While there are myths that a DUI will be wiped off of your driving record after seven or 10 years, this is certainly not the case. To remove a DUI from your driving record, you will have to be proactive and prove to the court why the drunken-driving conviction should be expunged. Hire an attorney who is experienced with DUI law and who has handled expungement cases similar to yours in the past. A skilled attorney will ensure you file all the necessary paperwork and meet your deadlines. Ask your attorney how much time must pass before you can request to have the DUI removed from your driving record. Find out the conditions under which expungement may be granted. In most cases, the court will not remove the DUI conviction if you haven’t completed your DUI sentence or you are still on probation. 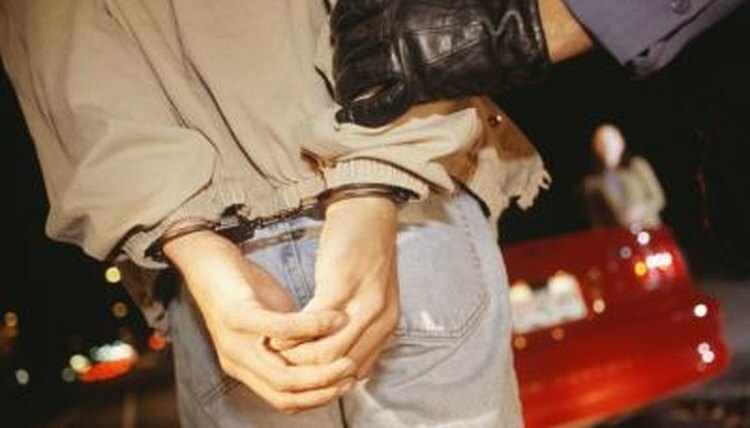 If you are still on probation, your attorney may file a motion to terminate it. File a motion with the court to remove the DUI from your record. If your motion is approved, the DUI will be erased from your records. Request a copy of your criminal and driving record to make sure your DUI conviction has been removed. Based in Atlanta, Ga., Renee Tuggle has been writing legal-related content since 2006. Her articles have appeared on eHow and various attorneys’ Web sites. Tuggle holds a Bachelor of Arts in magazine journalism from the University of Georgia. Tuggle, Renee. "How to Get a DUI Removed From Your Driving Record." , https://legalbeagle.com/6178242-dui-removed-driving-record.html. Accessed 21 April 2019.